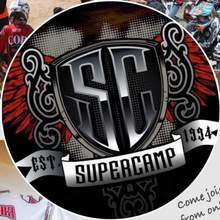 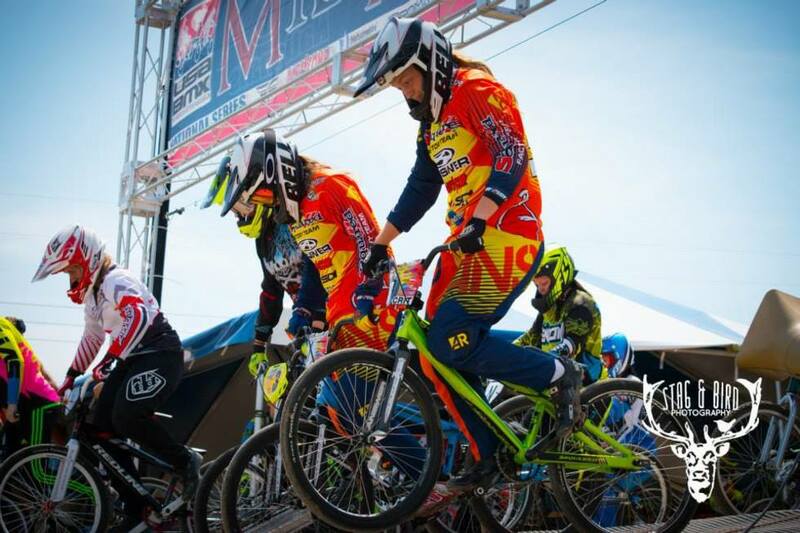 USABMX Membership required, just like the AA Pros - $30 for a full 12-months. 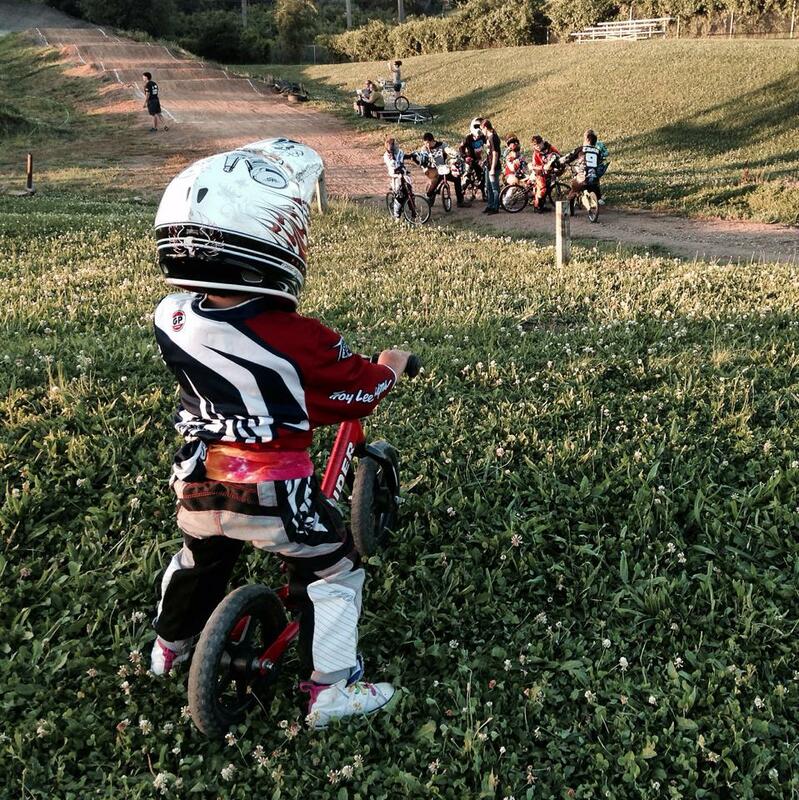 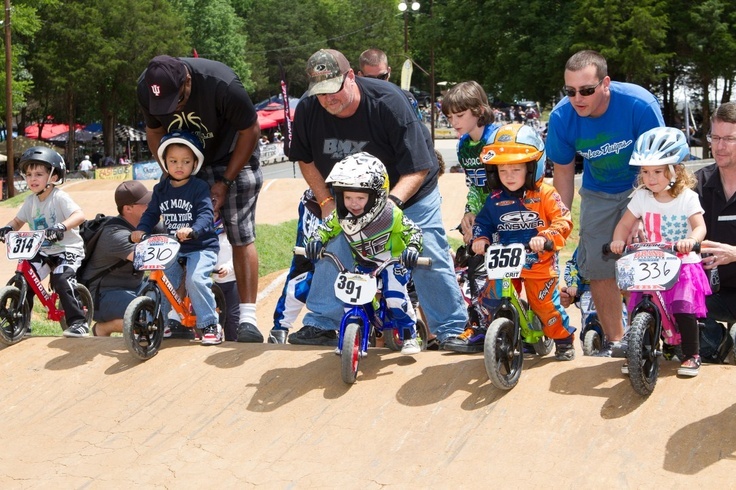 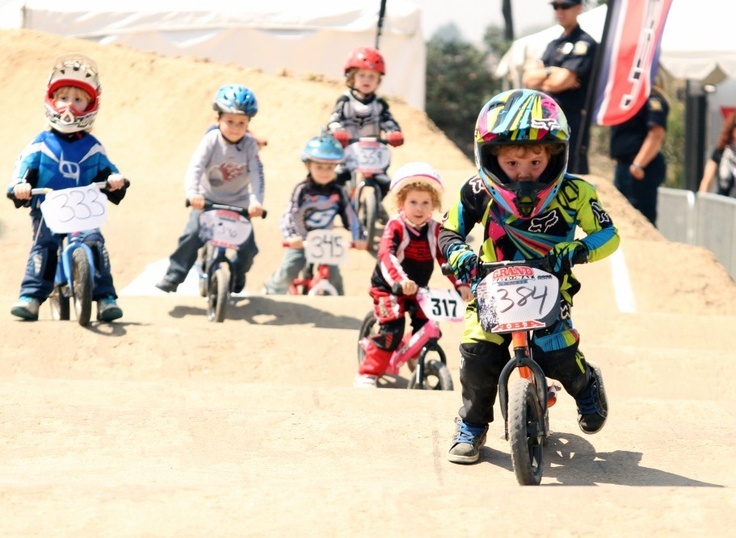 Raytown BMX hosts Balance Bike Practices on all regularly scheduled Practice nights and Balance Bike Races on all race days for USABMX Balance Bike Members. 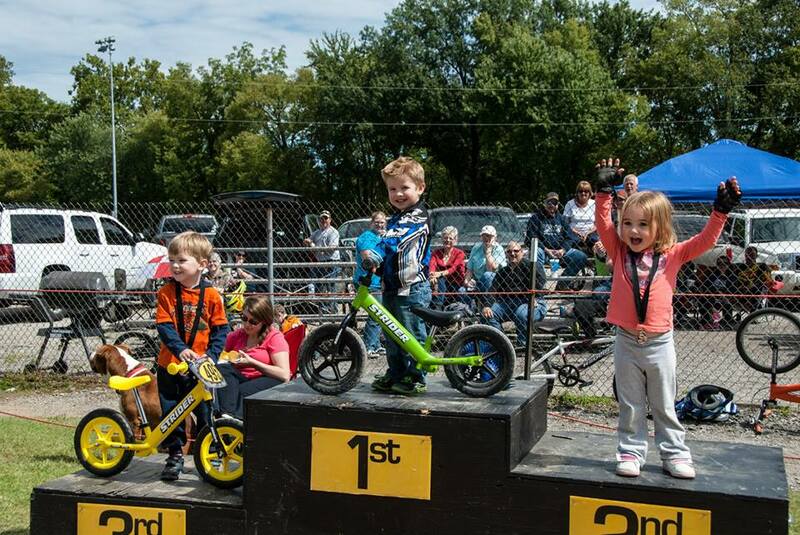 Of course, our BIG riders need BIG rewards on race day!